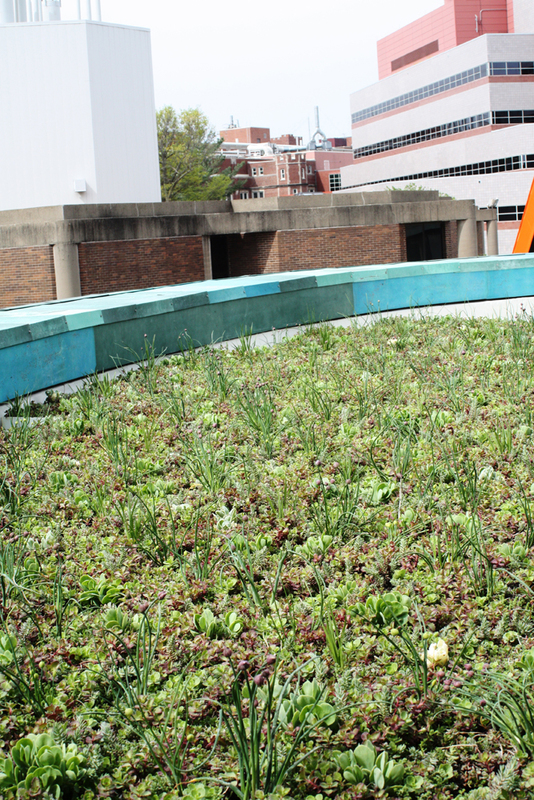 A green roof will be one of the features of the new Aztec Student Union on the campus of San Diego State University. 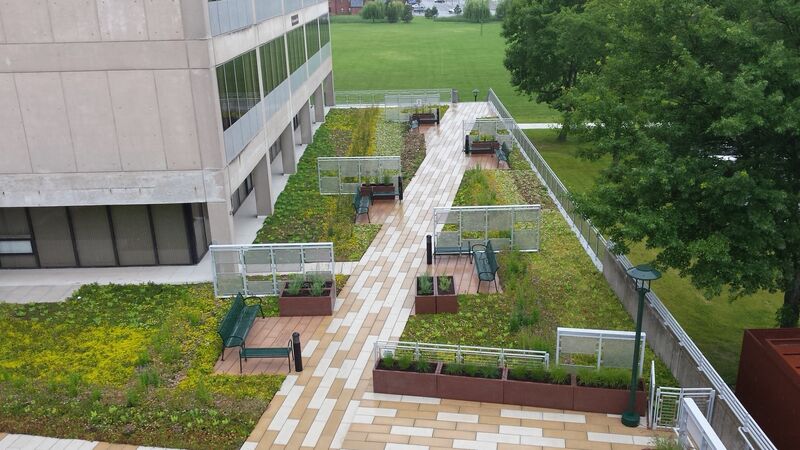 Installation of the LiveRoof® green roof system provided by Florasource, Ltd. will begin on November 18, 2013 and is expected to be completed within a few days. Members of the media are invited to view the installation by appointment. 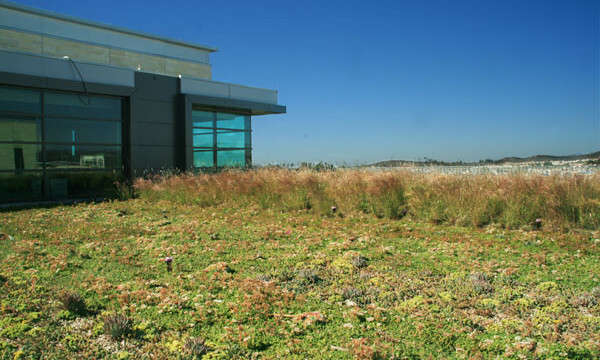 Plant selections for the 1,382 square foot green space were based upon tests and previous project experience, using a plant mix that takes into consideration the harsh, roof top temperatures that inland San Diego experiences throughout the year. Plants specifically selected for this project are in the plant genus Sedum, and include species and cultivars that are well-suited to San Diego’s Mediterranean climate. 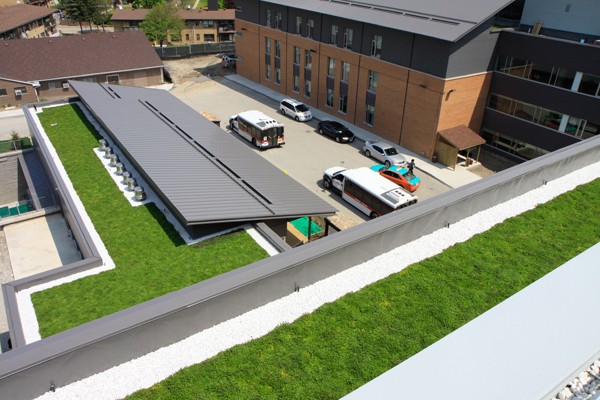 This green roof is just one of the features of this building to certify it under the LEED program, the nationally accepted benchmark for the design, construction and operation of high performance green buildings. Certified LEED buildings cost less to operate and are a physical demonstration of the values of the organizations that own and occupy them. The first student union, the former Aztec Center built in 1968, was torn down in June of this year with nearly 80% of the construction debris slated for recycling reuse. 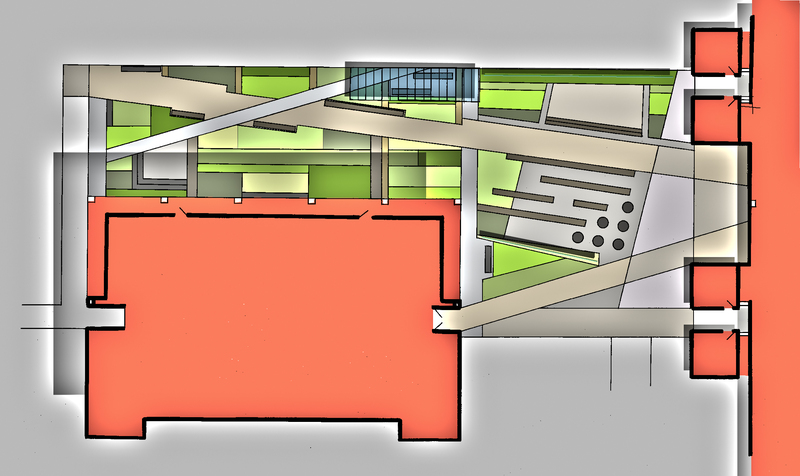 The new four-story Aztec Student Union, or “Union” for short, will open January 2014. It is twice the size of the former student union. The Union will serve as the campus living room for student life. 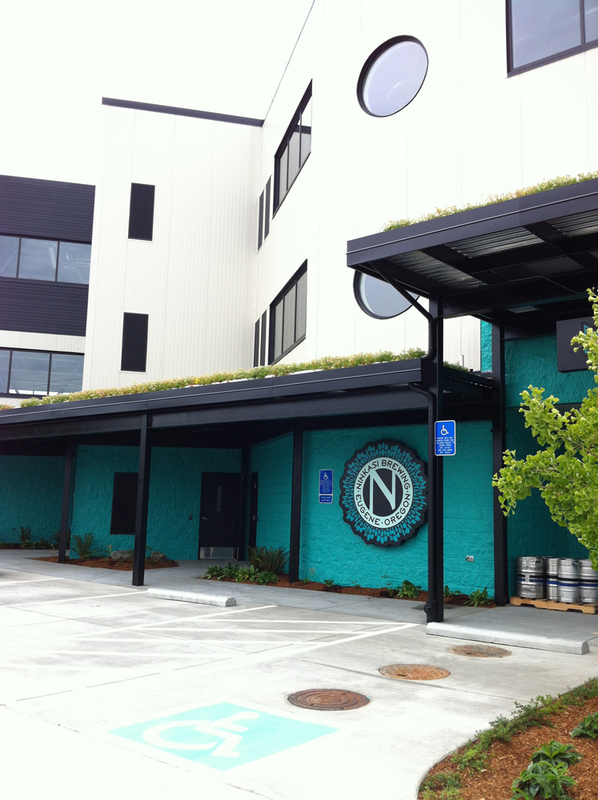 Designed as a LEED Platinum building, this sustainable building has several energy conservation features. Amenities and services include dining, retail, lounges, meeting rooms, a multi-purpose Montezuma Hall, 300 seat theater, outdoor courtyards, bowling and a fitness center. Funding for the $104 million student union comes entirely from SDSU student-approved fees. To learn more about LiveRoof, visit our website at www.liveroof.com or members of the press may schedule an appointment to view the installation by calling or emailing Natalie Linville-Mass at (309) 786-5142 or Natalie@livewall.com. You can also download additional pictures and learn more about this project check out our project showcase or Flickr. About Florasource, Ltd. – (www.florasourceltd.com)Based in San Clemente, CA, Florasource Ltd. is an independent horticultural supply firm dedicated to providing growers and grower-retailers with both innovative and time-honored young plants for growing. 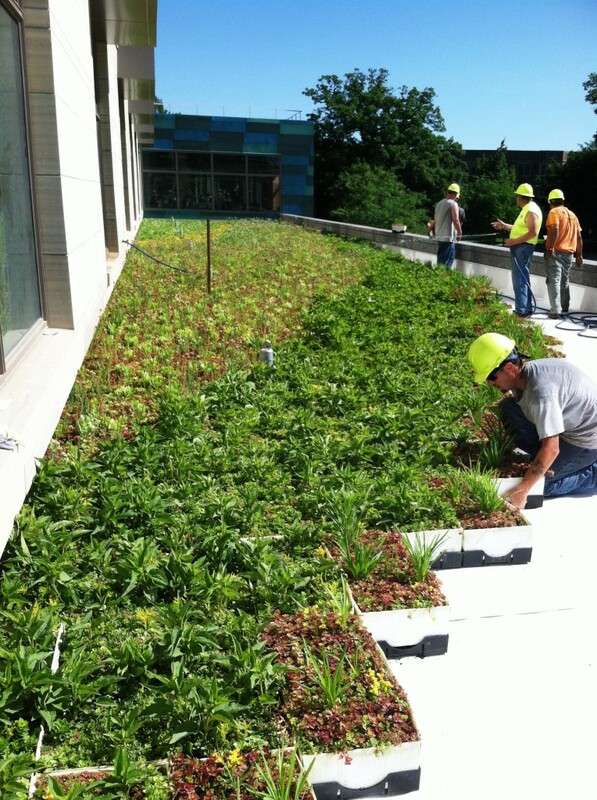 The firm also supplies the design and construction trades, as well as homeowners, with applied horticultural products to support a sustainable existence. 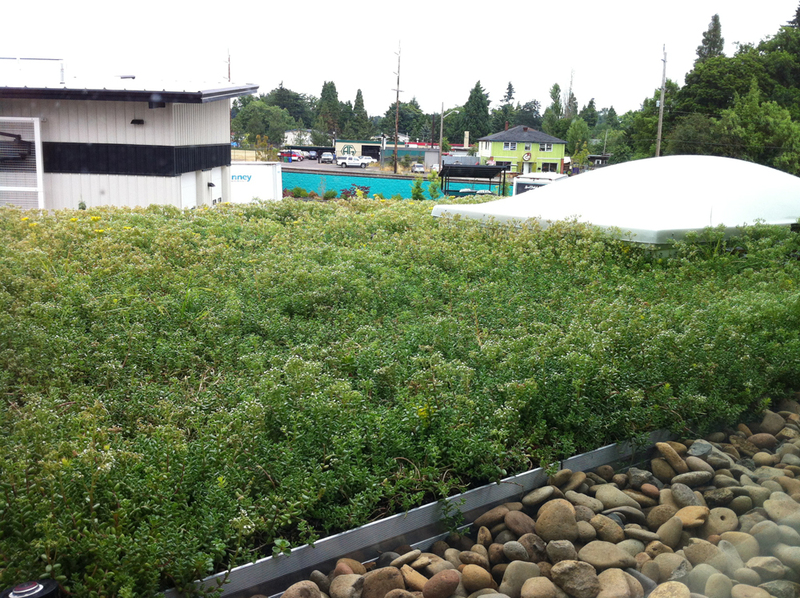 Florasource Ltd. is the Southern California Sales Representative for LiveRoof®, the first hybrid green roof system, and partners with Native Sons Wholesale Nursery, produces of the finished LiveRoof modules and the LiveRoof representative for Northern California. About San Diego State University – Founded in 1897, San Diego State University is a public institution of higher education located in Southern California. SDSU is the oldest and largest university in San Diego and the third largest in the state. Programs offered include: nearly 160 undergraduate majors and minors, 16 professional programs and nearly 100 graduate degrees and credentials. SDSU researchers continue to be among the most productive in the nation, researching 799 research grants and contracts worth nearly $145.2 million during the last fiscal year. SDSU has more student Fulbright recipients than any other California State University and is tied with UCLA for third in California behind Stanford and UC Berkeley. Total enrollment is about 30,000 with over 100 countries represented.